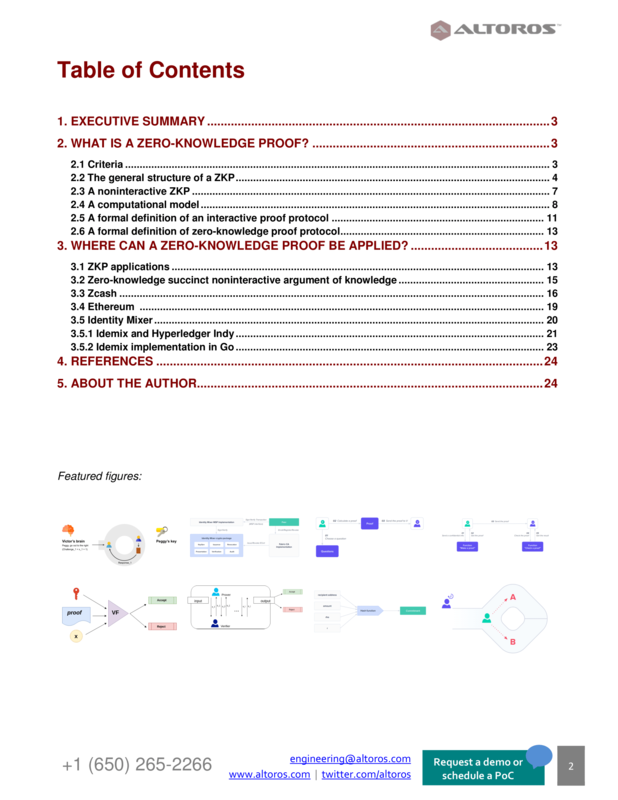 This 26-page report explores how a zero-knowledge proof/protocol (ZKP) works on the cryptographic level, as well as details how the technology can be used to provide better privacy for blockchain transactions. 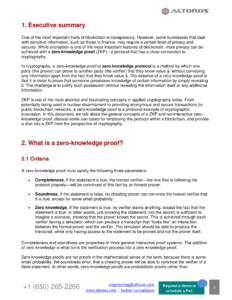 Zero-knowledge proof is a method of verification, which enables one party to prove to another party that they know a certain secret value without revealing the information itself. Businesses that are sensitive to risk may find this approach useful when adopting blockchain. 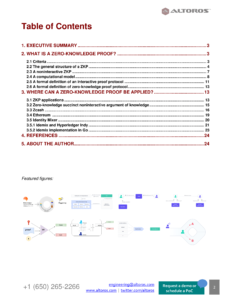 Additionally, this research paper features 25 diagrams that help to understand the concepts surrounding ZKP and also illustrate how different applications make use it to add data privacy.